At Pepper & Odom Law Firm, we’ve seen the devastating physical, emotional and financial impacts that catastrophic injuries have on victims and their families. Costly medical bills, lost income and the need for long-term or lifelong care due to catastrophic injury can have dire financial consequences. Some injuries are so severe that they can affect a victim’s health, emotional well-being and financial stability for the rest of their lives. Our experienced personal injury lawyers fight to protect your rights and help you get compensation for your medical bills, lost income and pain and suffering. When you sustain a catastrophic injury and are trying to heal, the last thing on your mind is dealing with insurance adjusters and insurance company negotiations. Our seasoned personal injury lawyers have decades of experience dealing with insurance companies and fight for your rights to get you the compensation you deserve. Our legal team investigates the facts of your case, collects evidence, communicates with your health care providers and handles negotiations with insurance companies. We also employ the services of catastrophic injury experts who investigate and outline the facts of your case, your injuries, and their long- and short-term effects on you and your family. 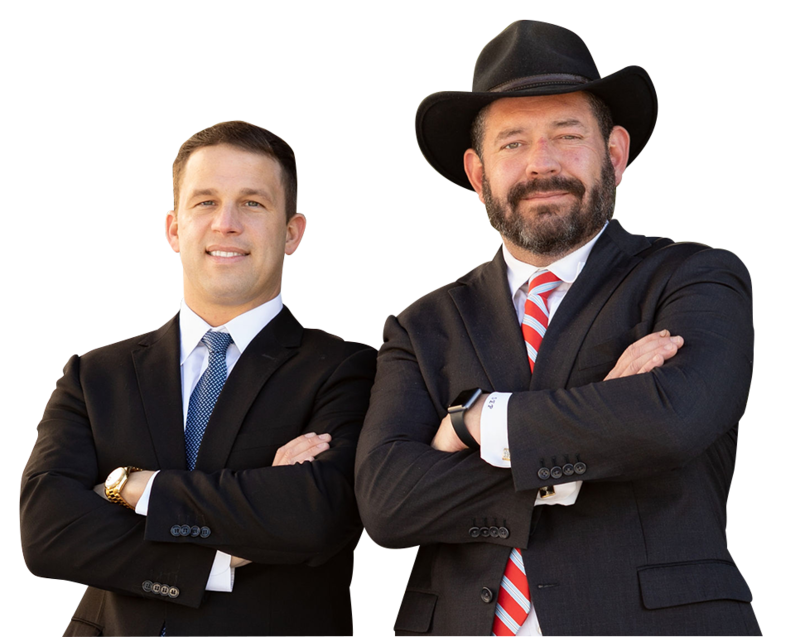 If you or a loved one has suffered a catastrophic injury, our experienced, dedicated personal injury attorneys at Pepper & Odom Law Firm can help. If you’re unable to travel due to your injury, we offer hospital and home visits for your convenience. Contact us online to schedule a free consultation, or call 601-202-1111 in Mississippi. In Alabama, call 888-498-4516.